Hewitson – Family Owned. Locally Loved. Globally Respected. Barossa Valley, Australia.  Established in 1998, Hewitson winery is situated in the heart of the Barossa Valley on the historic Seppeltsfield Road and boasts some of the oldest vines in the world. Our fruit is sourced from these dry-grown, pre-Phylloxera vineyards of the Barossa Valley and also single site vineyards in Eden Valley, McLaren Vale and the Adelaide Hills. We believe great wines are the expression of the soils they are grown in and in the seasons they grow. Through knowledge and experience we strive for balance, structure, concentration, power and breeding. 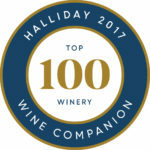 We are thrilled to announce that three of our wines were chosen James Halliday's TOP100 Wines in Australia for 2017. Our 2015 Monopole Shiraz, 2015 Rhone-Style Blend and 2017 BelleVille Rosé were selected. This is an exceptional achievement and we are so proud of the team at Hewitson and the wines themselves for this outstanding result! 2014 Falkenberg Shiraz Awarded 95 Points in Halliday Wine Companion. “A single vineyard, 90-year-old vines and the wine aged in French oak for 2 years, this is the foundation for Hewitson’s premier Shiraz. There’s an unmistakeable Barossa stamp – it’s richly flavoured with menthol, dark fruits, a velvety sensation to the ripe tannins- and it’s long. There’s detail here, yet it is still in the big, voluptuous category, and done well.” - Halliday Wine Companion 2018. 2016 LuLu Sauvignon Blanc included in The Wall Street Journal's two page spread "Sauvignon Blanc for the Savvy: 10 Top Bottles from around the globe." Discover our Story. Meet the family. Learn about the rise of Hewitson, the varietals we grow and the history behind our vineyards. The Hewitson cellar door and winery is the perfect stop-off on your next wine adventure. Our cellar door is set on the edge of our vineyards and boasts some of the best views in the Barossa. Liquor License Number: 50804250 | Hewitson membership is for Australian residents only who are over 18 years old. Under the Liquor Control Act 1988 it is an offence: To sell or supply liquor to a person under the age of 18 years on licensed or regulated premises; or For a person under the age of 18 years to purchase, or attempt to purchase, liquor on licensed or regulated premises.